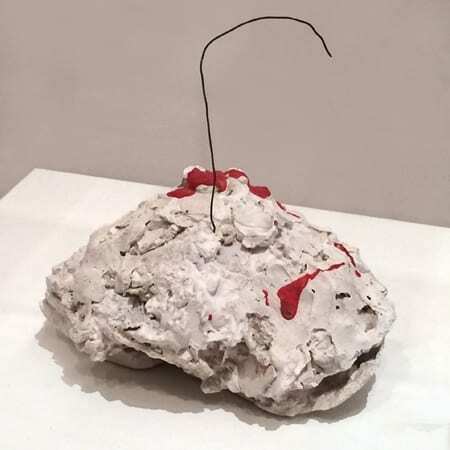 Isa Genzken, Mein Gehirn (My Brain), 1984, synthetic polymer paint on plaster, metal. This was written by Mark Dery. Posted on Friday, January 31, 2014, at 6:05 pm. Filed under Uncategorized. Bookmark the permalink. Follow comments here with the RSS feed. Post a comment or leave a trackback.